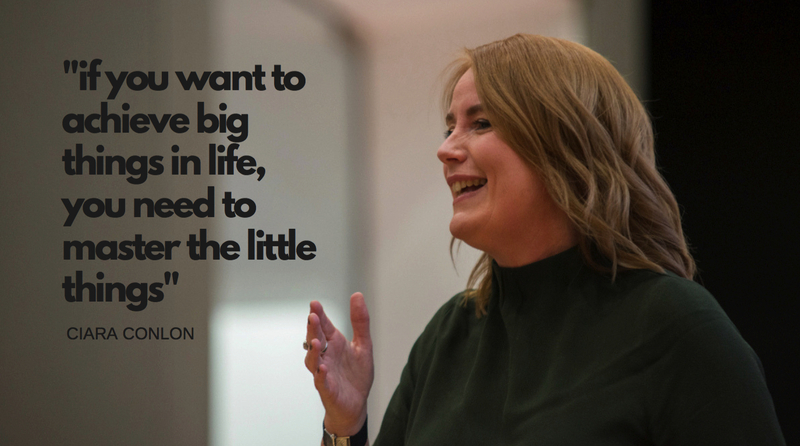 Ciara Conlon is a Leadership and High Performance Habit Coach. She works with performers and helps them to unlock their potential and reach high performance. 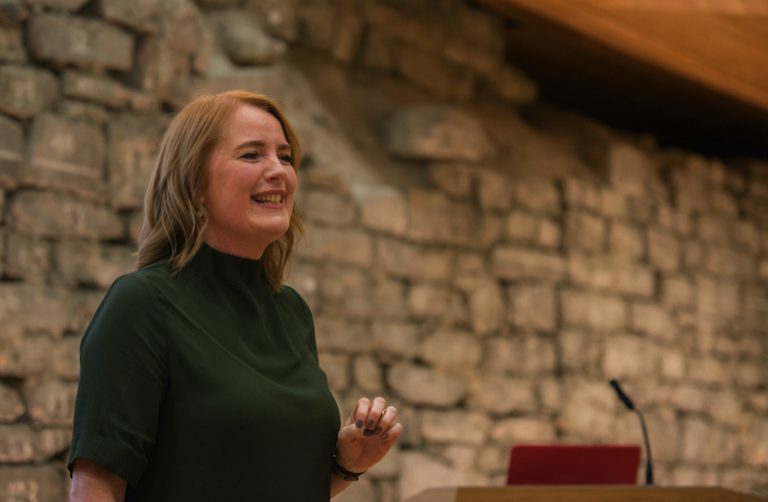 Ciara is a member of the Professional Speakers Association in Ireland and speaks regularly on productivity, leadership, team work and creating Habits. Known for her positivity and her ability to inspire the most resistant, Ciara is an energetic and engaging speaker. Take control of workload, learn how to focus, prioritise and get more done with this practical popular talk on getting organised and staying productive. Reaching your goals becomes effortless when you focus on small daily actions. This talk will show you how to create positive lasting habits with ease. Overcome the challenges and feel good and energised each day. The ability to give your attention both to work and your personal life is a skill not everyone possesses. This talk will give you practical advice to manage your workload, learn how to prioritise, focus on the right things at the right time and create positive habits that will support your success.